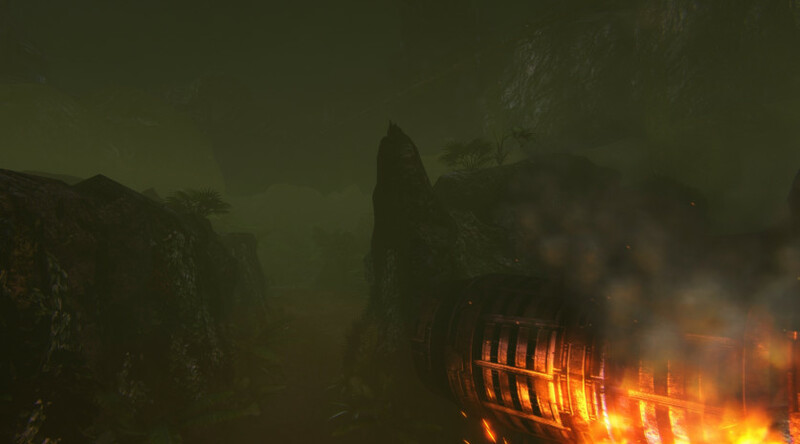 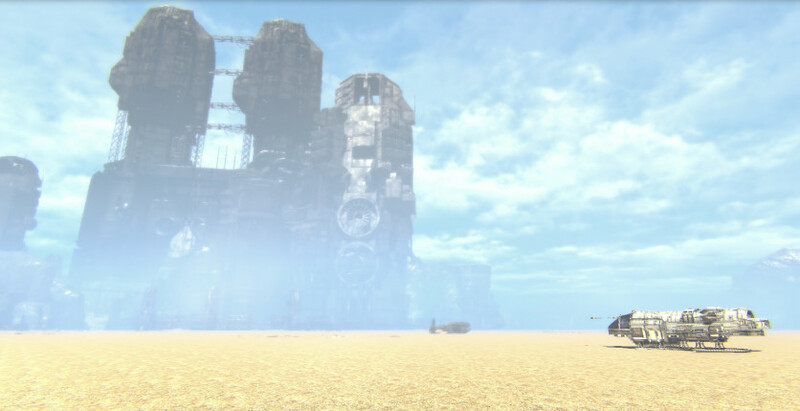 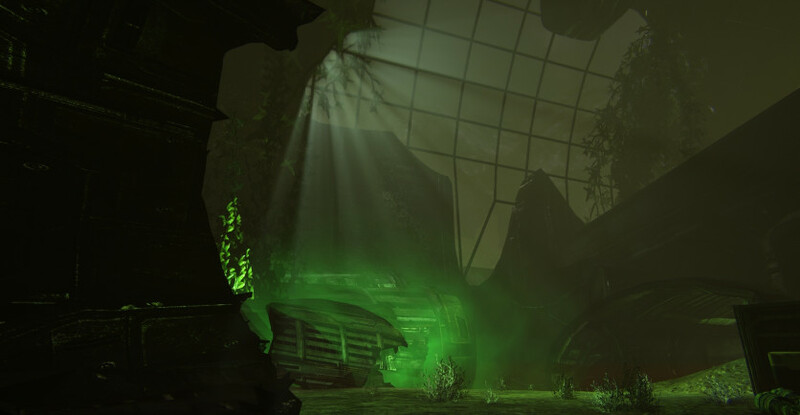 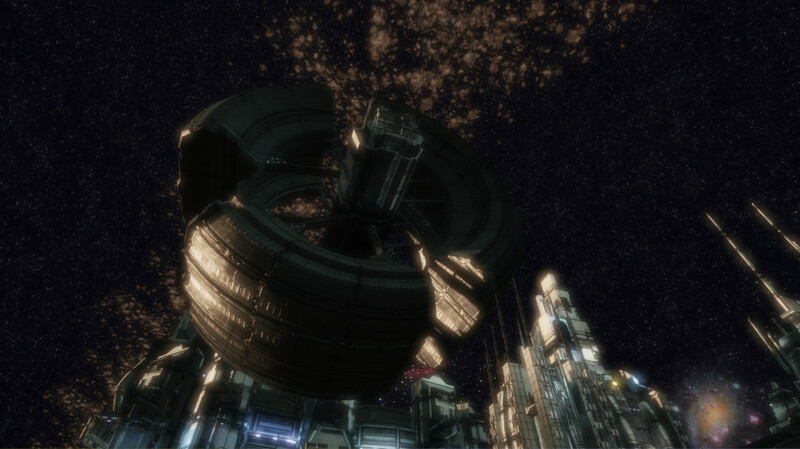 Planet Ancyra – a planet too far and the graveyard of a humanity that became lost in the depths space. 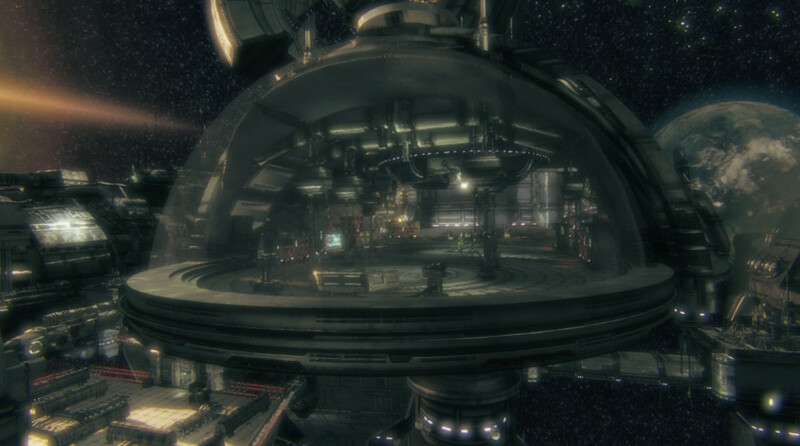 A planet where the human mind became overwhelmed by fears of conspiracy, betrayal, and madness. 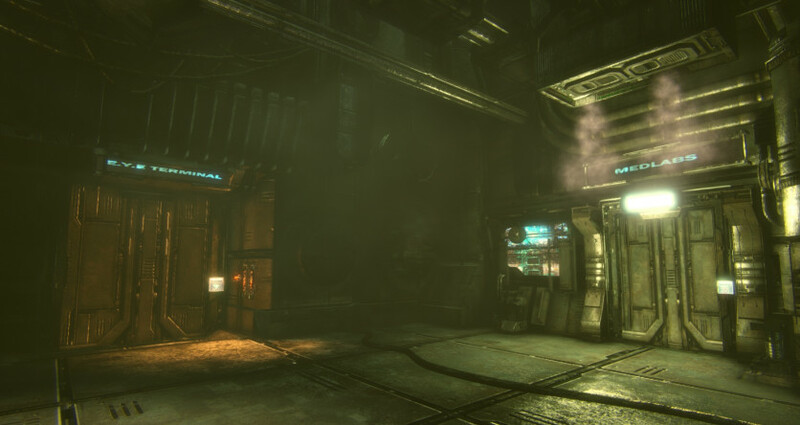 Completing the stories first laid out in ‘Solarix’ and ‘DeVoid’, the previous releases from indie studio Pulsetense Games, players experience one of the greatest sci-fi stories ever written. 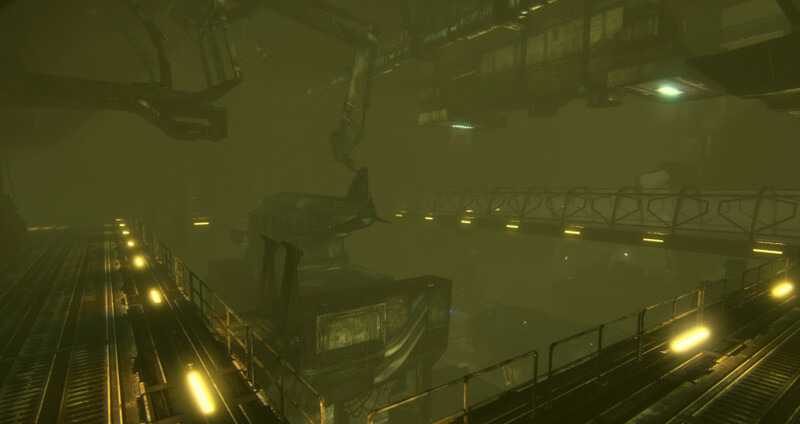 Dive into the psychotic mind of engineer, Walter Terrace (from Solarix) and Elizabeth Woolgather (DeVoid) who was sent to discover the disappearance of the Solarix crew. 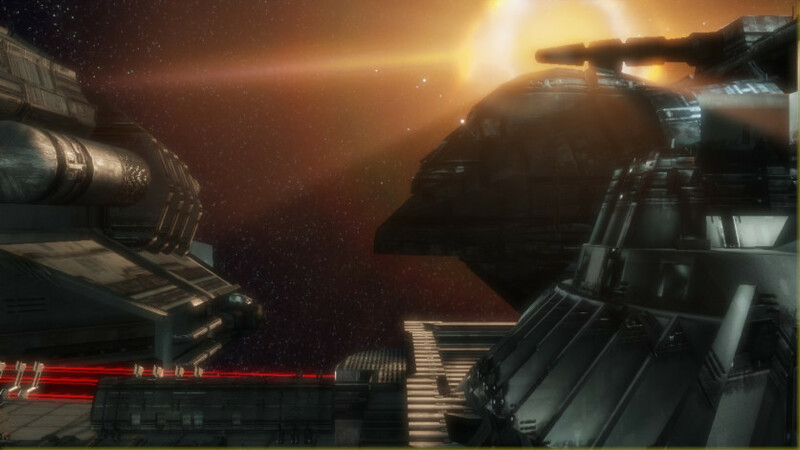 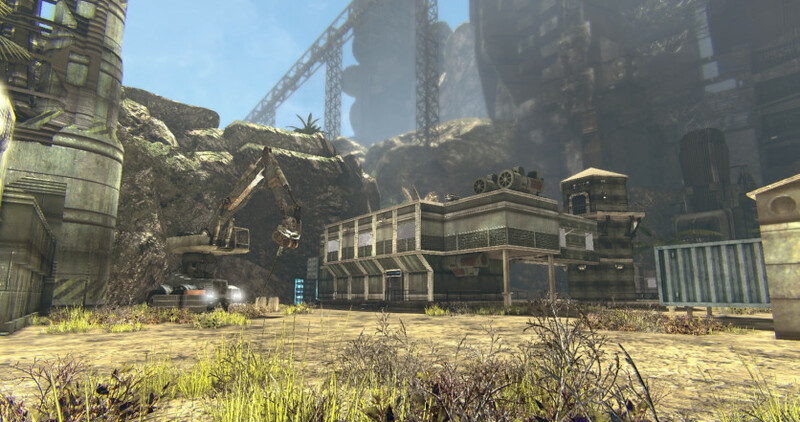 As the game evolves, unravel the mysterious events surrounding the Planet Ancyra interstellar research base, investigate the enigmas discovered and tie up clues about the lives of colony workers.